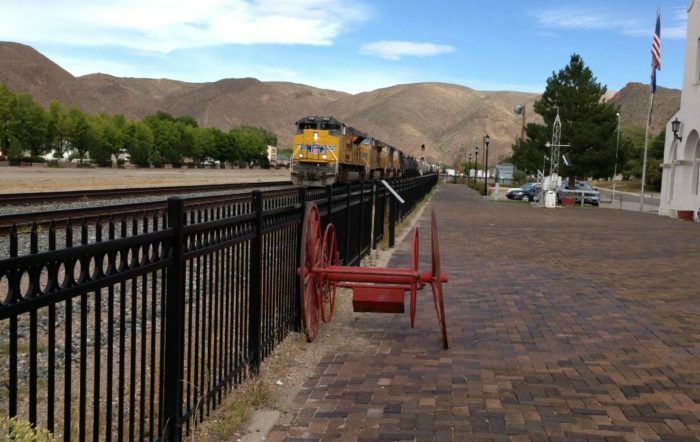 If you’re well-versed in Nevada’s history then you probably already know that the train industry played a huge role during our state’s early days. Although the industry has almost completely died out over the years, its impact won’t soon be forgotten. 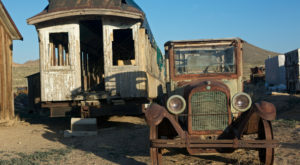 In fact, there are several destinations around our state that are dedicated to preserving Nevada’s rich train history. 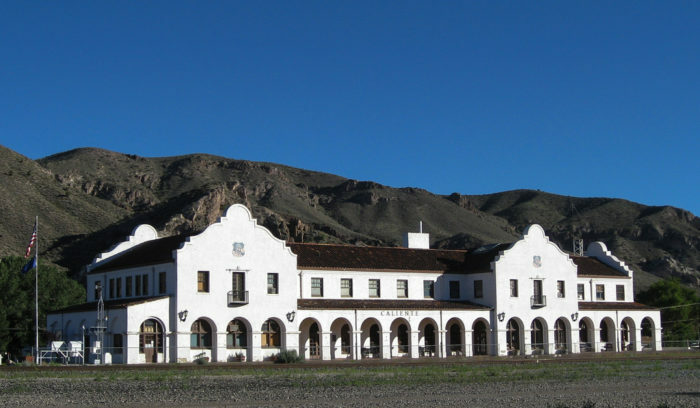 The historic railroad depot featured here is a magnificent place that does just that. Originally constructed nearly a century ago, this old depot is a must for any history lover and it’s begging to be visited. 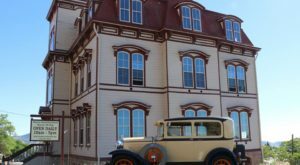 Located within the quaint town of Caliente in Lincoln County, the Caliente Railroad Depot is a historic gem that is definitely worth checking out. 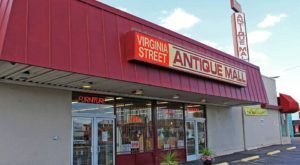 Not only is this place an architectural beauty, but it's chock full of impressive local history, as well. 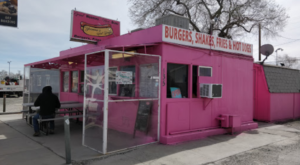 The depot was constructed by the Union Pacific Railroad (at that time it was known as the Los Angeles and Salt Lake Railroad) in 1923. Fascinatingly enough, the station maintained service all the way up until 1993. The train station may no longer be active, but it's certainly worth visiting for historic value alone. The first thing that stands out to most visitors is the sheer beauty of this structure. 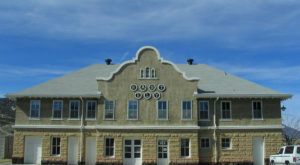 Designed with the Mission Revival Style in mind, the depot acts the centerpiece to downtown Caliente. 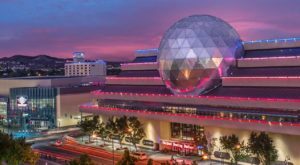 In fact, it was designed by renowned Los Angeles architects John and Donald Parkinson. It might strike you as strange that they'd build such a magnificent depot in this little town of all places. 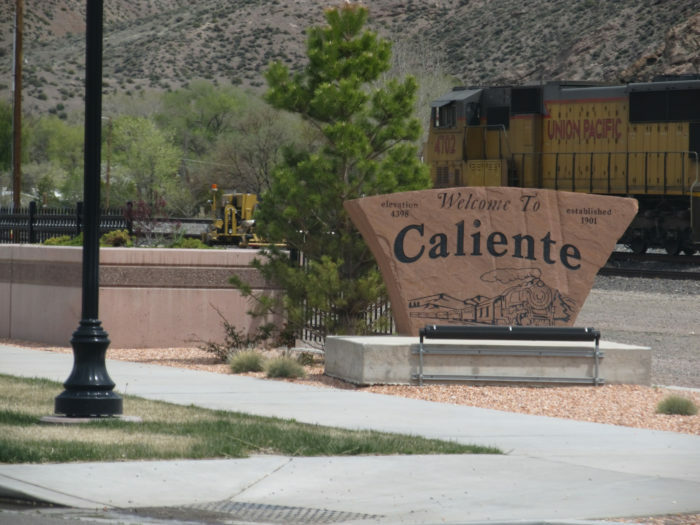 At the time, however, Caliente was believed to be the next big thing. 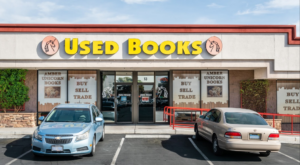 After all, it's located exactly halfway between L.A. and Salt Lake. As you can see, things didn't exactly go as planned. Exploring the depot today, it can be hard to imagine that this structure once boasted a bustling restaurant and 50-room hotel. After all was said and done, the depot cost approximately $83,600—a pretty huge figure at the time. If you do visit the depot, be sure to plan a bit of time to peruse the Box Car Museum adjacent to the station. 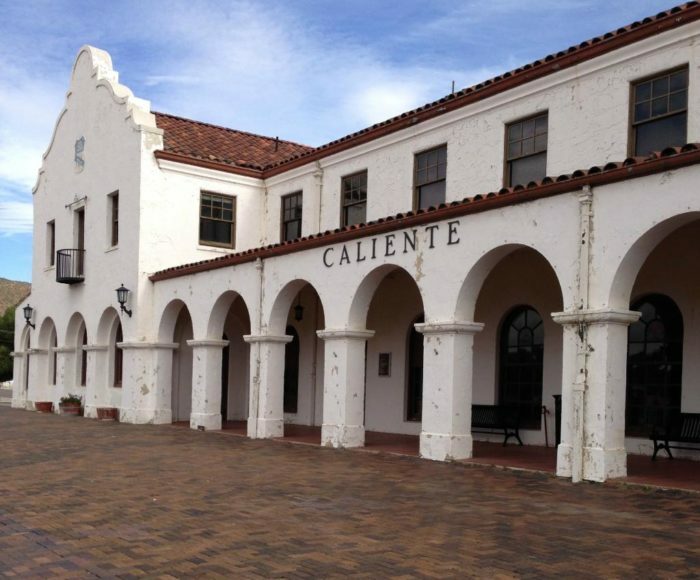 This tiny museum showcases documents and artifacts from Caliente's intriguing history. It's a must-visit for learning all about this unique region. 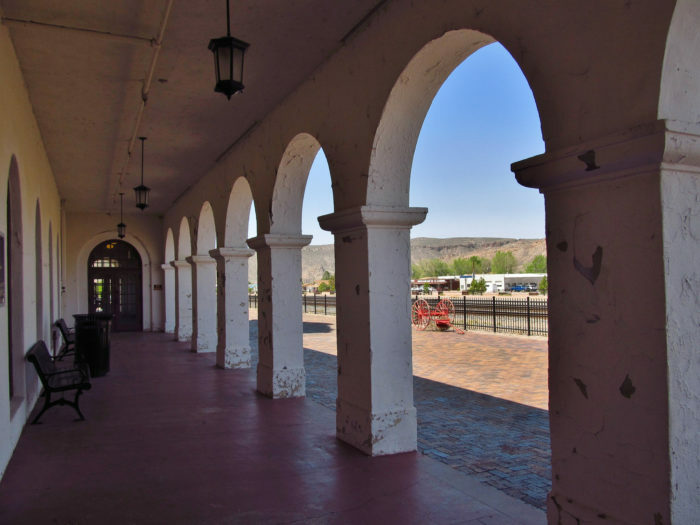 Experience the timeless beauty of the Caliente Railroad Depot for yourself. It's definitely hard to miss when you find yourself in this humble town. If you're lucky, you might just see a freight train hauling past the very same railway that the station once serviced. 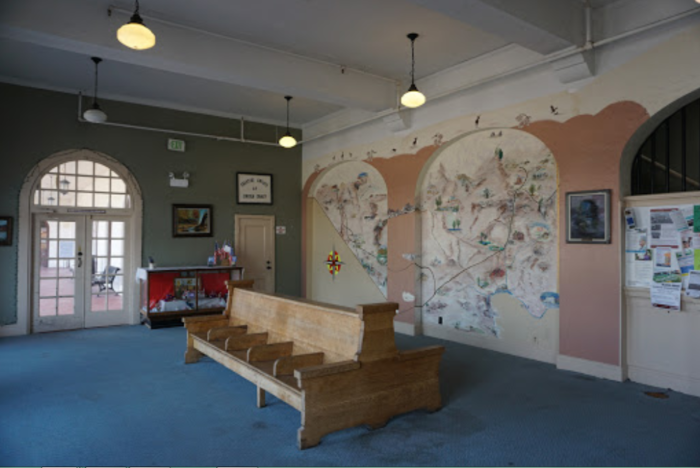 Have you had the chance to visit this historic railroad depot? We’re so lucky to be able to access century-old destinations like this one. 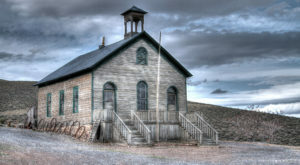 For more places like this, check out our list of 12 Historic Hidden Gems In Nevada That Are A Must-Visit.